Some of the materials available to assist with the Withdrawal Agreement and Political Declaration. Lists to be updated if new material is published - see Additions below. The government has published a White Paper on Legislating for the EU Withdrawal Agreement and it is available via the Department for Exiting the EU website - 44 pages pdf. Chapter 5 of the white paper sets out Procedures for approval and implementation of the withdrawal agreement and framework for the future relationship. 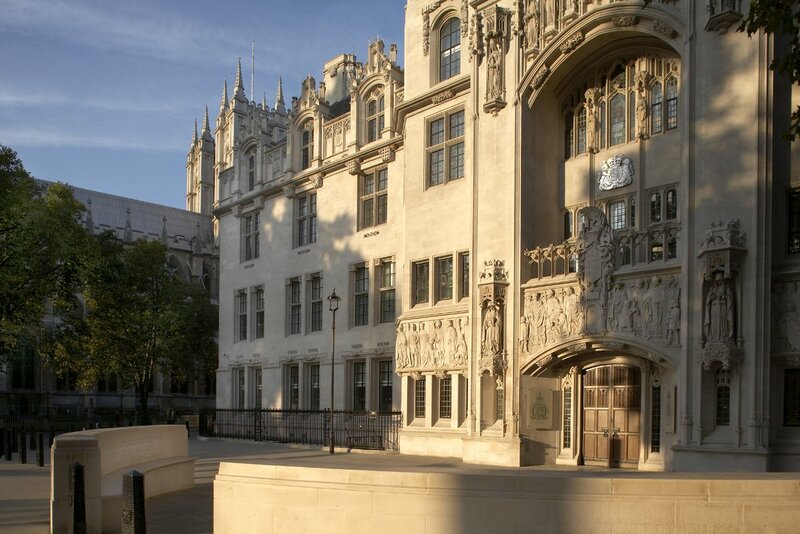 Today, the Court of Justice of the European Union (CJEU) will sit en banc to hear argument in a preliminary reference from Scotland's Court of Session. The Scottish court made the reference in Wightman and others v Secretary of State for Exiting the EU  CSIH 62 - Lord Carloway (Lord President) and Lords Menzies and Drummond Young. The CJEU Case number is C-621/18. The reference asks the CJEU to determine whether unilateral revocation of the Article 50 notice is permissible under EU law. "Ahead of us is the difficult process of ratification as well as further negotiations. But regardless of how it will all end, one thing is certain: we will remain friends until the end of days, and one day longer" - Statement by EU Council President Donald Tusk 25 November 2018. On 22 January 1972, at the Egmont Palace in Brussels, Prime Minister Edward Heath signed the Treaty of Accession taking the United Kingdom into the European Communities with effect from 1 January 1973. Denmark and Ireland also acceded to the communities at the same time. 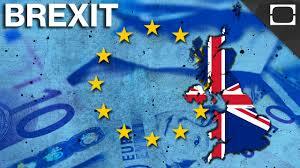 Norway had participated in the accession negotiations but did not join as a result of an adverse national referendum. Norway also rejected membership in 1994. A draft Political Declaration (PD) has been agreed at negotiator level - see Department of Exiting the EU. 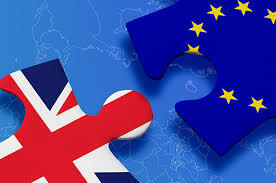 The outline declaration published on 14 November 2018 is now just part of the history of the Brexit-story - see this previous post. The Prime Minister's statement to the House of Commons (22 November) may be read HERE and the ensuing debate HERE. This post looks at the Protocol for Northern Ireland which is in the draft withdrawal agreement. The post also completes my overview of the draft agreement. Links to all previous posts are at the end of this post. The Protocol is at pages 302 to 475 of the agreement. It contains 21 Articles and 10 Annexes. The EU has issued an explainer specific to the Northern Ireland protocol - HERE. It is in the form of Questions and Answers and is a clear exposition of the situation. For convenience, I have reproduced it in this post. The UK government has also issued an Explainer of the draft agreement - HERE - together with a shorter explainer related to Article 6 to 8 in the Protocol. 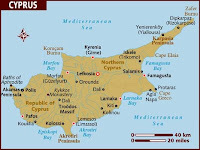 The United Kingdom operates two "sovereign bases" in Cyprus - Akrotiri and Dhekelia. 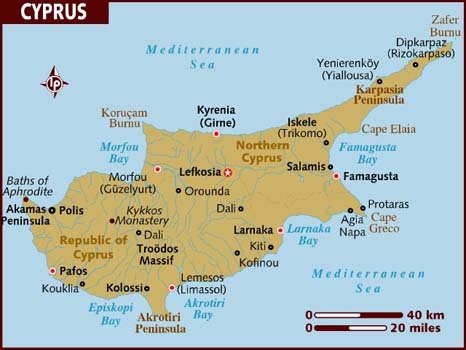 Earlier this year, a Parliamentary Select Committee noted - "The situation on Cyprus is further complicated by the existence of two Sovereign Base Areas (SBAs) on the island, remnants of its pre-1960 status as a UK Crown Colony. The Bases are British Overseas Territories administered by the Ministry of Defence, which are not part of the European Union. Dhekelia — also known as the Eastern Sovereign Base Area or ESBA — straddles the Green Line and contains two crossing points for movements of goods and people between the two parts of Cyprus." Gibraltar has always been of strategic importance and that was recently affirmed in a statement by the Armed Forces Minister - Ministry of Defence 19 November. The Prime Minister addressed the Confederation of British Industry - her speech may be read HERE. Mrs May said - "We now have an intense week of negotiations ahead of us in the run-up to the special European Council on Sunday. During that time I expect us to hammer out the full and final details of the framework that will underpin our future relationship and I am confident that we can strike a deal at the council that I can take back to the House of Commons." The EU General Affairs Council discussed the situation on 19 November - see HERE. This communique notes - "On Sunday 25 November 2018, EU27 leaders are expected to endorse the Brexit withdrawal agreement and to approve the political declaration on future EU-UK relations." This post considers the draft withdrawal agreement Part Two (Citizens' Rights). The change in UK-EU relationship from full member to non-member was always bound to be a complex business. After all, there have been 46 years of deep integration with numerous changes along the way. In consequence, the provisions in Parts Two of the draft withdrawal agreement are complex and particularly detailed with numerous references to relevant EU legislation. In this post I have tried to set out the main features. 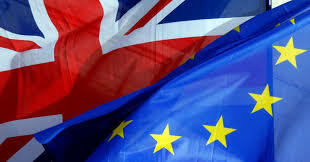 This post is an overview of Part Six (Institutional and Final Provisions) of the Draft Withdrawal Agreement. Part Six covers pages 268-300 and is divided into four Titles: I - General Interpretation and Application - Articles 158-163; II - Institutional Provisions - Articles 164-166; III - Dispute Settlement - Articles 167-181; IV - Final Provisions - Articles 182-185. This post is an overview of Part Four (Transition) of the Draft Withdrawal Agreement. Transition is addressed in Article 126 to 132 of the draft - at pages 196-209. The Draft Withdrawal Agreement is worthy of analysis even though, at the time of writing, it is far from certain whether it will ever be approved by the UK Parliament. It is important that the agreement is properly understood even if, ultimately, it is rejected. 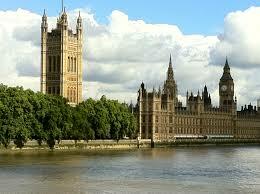 On Thursday 15 November it received a hostile reception in the House of Commons, there were Ministerial resignations. This morning it appears that Conservative MPs are preparing for a vote of confidence in Mrs May as Party Leader despite the point that changing the Prime Minister as the UK leaves the EU would carry serious risks. On Friday 16 November, the Prime Minister appointed Mr Stephen Barclay MP as Secretary of State for Exiting the EU. Mr Michael Gove MP rejected an invitation to take on the role - BBC News 16 November. "When you strip away the detail, the choice before us is clear. This deal which delivers on the vote of the referendum, which brings back control of our money, laws and borders; ends free movement; protects jobs, security and our union; or leave with no deal; or no Brexit at all" - Theresa May, Downing Street, 14 November 2018. 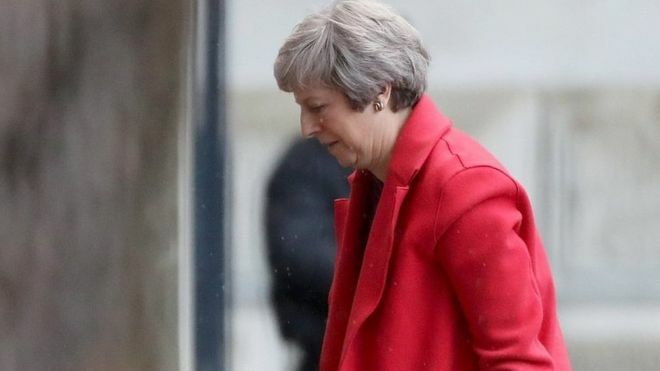 The proposed Withdrawal Agreement and Outline Political Declaration were both published on Wednesday 14 November - BBC News 15 November. Both documents were "collectively agreed" by the Cabinet following a lengthy meeting held during the afternoon and evening. Following the meeting, the Prime Minister made this brief statement. A fuller statement was made in Parliament during the morning of 15 November and it may be read HERE. The full debate is available via Hansard. It is a requirement of the European Union (Withdrawal) Act 2018 section 13 that the House of Commons must approve both documents when they are finalised. As I write there is breaking news that the UK government and the EU have reached an agreed text for a Withdrawal Agreement - BBC News 13 November. I would expect this to be a lengthy document and hope to look at it in detail once it is published. The agreement will have to address numerous areas and it may be that the text is not 100% "set in stone." For instance, technical amendments might yet be made. The Cabinet is to meet on Wednesday 14 November to consider the agreement. Cabinet Ministers have received individual briefings about the agreement but they can hardly have fully read it and analysed its contents. 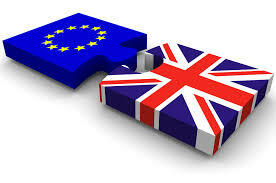 If the Cabinet accept the agreement then it will go forward for approval by the House of Commons. The Opposition wishes to be able to move amendments to any motion for approval of the agreement. 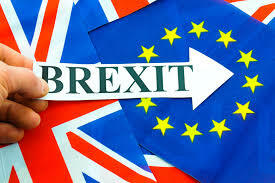 Brexit ~ Is a withdrawal agreement imminent? 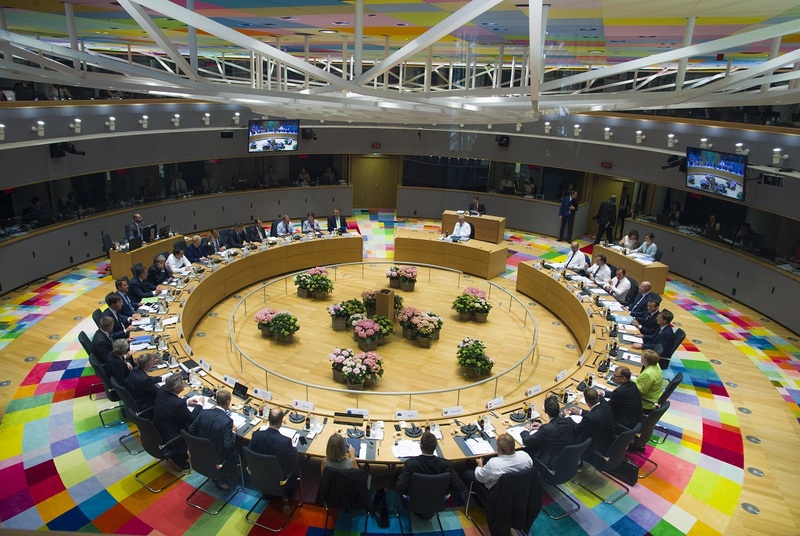 Since the EU Council met in Brussels on 17-18 October there has been little hard news as to whether the negotiations will result in a Withdrawal Agreement. According to one report (BBC 12 November) there may be an announcement by Wednesday 14 November so that an agreement can be signed off at the EU Council before the end of November. A meeting would be convened if it is required. 100 years ago today, at 5am in the Forest of Compiègne to the north of Paris, the Armistice was signed which brought an end to hostilities from 11 am. See the terms of the Armistice. 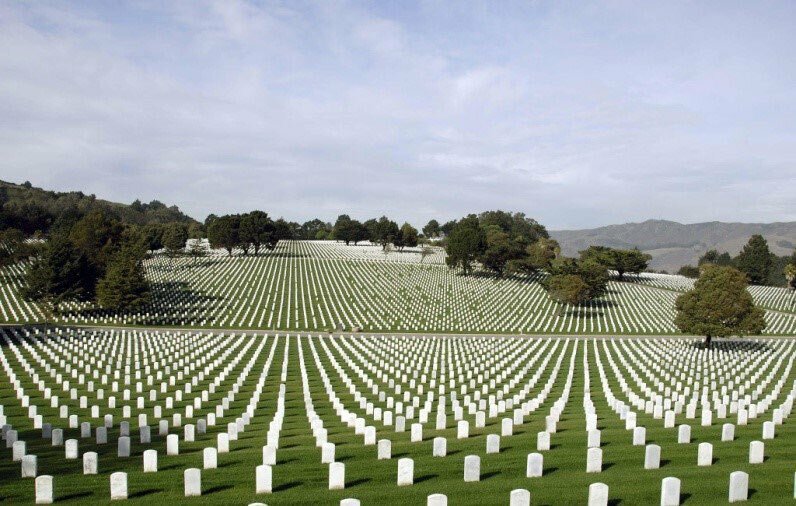 From the outbreak of war in 1914 until the armistice in 1918 over 17 million people lost their lives. It was not until 28 June 1919 that a Peace Treaty was signed at Versailles and the Treaty took effect from 10 January 1920 - Treaty of Versailles. 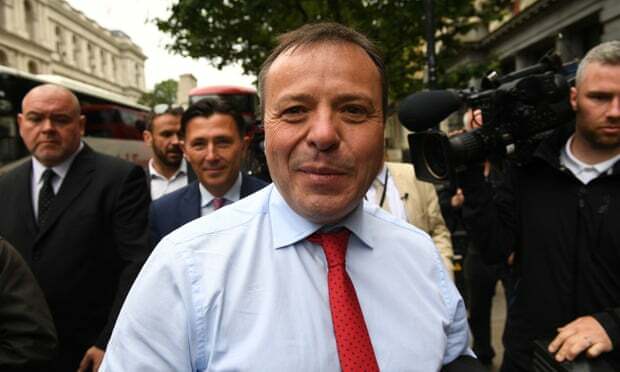 The National Crime Agency (NCA) is undertaking an investigation into Better for the Country Ltd, Leave.EU, Arron Banks, Elizabeth Bilney and others - previous post and also see - Statement Electoral Commission 1 November 2018 and the NCA statement. The investigation is into suspected criminal offences committed during the EU referendum. 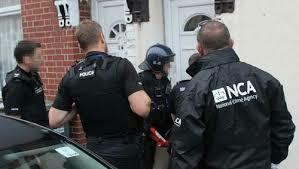 But what is the NCA and how does it relate to other law enforcement bodies in the UK. 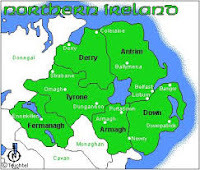 England has 38 Police Forces, Wales has 4, Scotland has Police Scotland and Northern Ireland has the Police Service of Northern Ireland - Police Forces. In addition there are 4 National special police forces - British Transport Police, Civil Nuclear Constabulary, Ministry of Defence Police and a National Police Air Service. On 4 October this blog took a look at Brexit-related litigation.